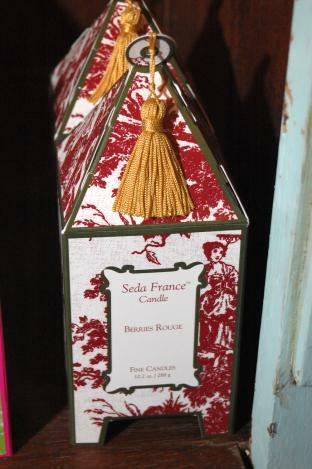 Seda France Candle Berries Rouge 10.2 oz. 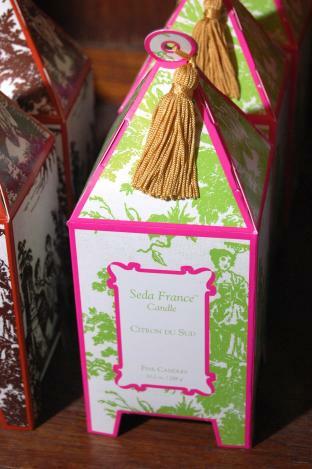 Seda France Candle Citron De Sud 10.2 oz. 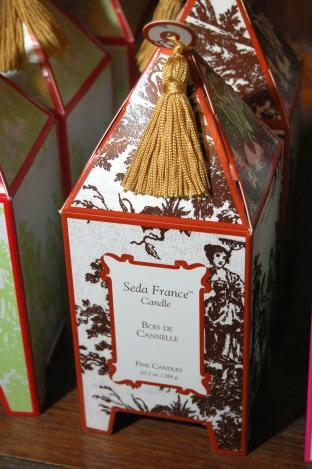 Seda France Candle Bois De Cannelle 10.2 oz. 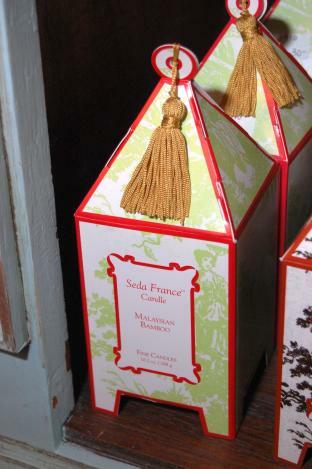 Seda France Candle Malaysian Bamboo 10.2 oz.